The 2020 Hyundai ix25 has made a surprise debut at Auto Shanghai 2019. This is indirectly our first look at the next-gen Hyundai Creta. The second generation ix25 is inspired by the same design language as the seventh generation Hyundai Sonata - Sensuous Sportiness. Hyundai says that the second generation ix25 is inspired by the same design language as the seventh generation Sonata - Sensuous Sportiness. However, the front-end has a striking resemblance to the first-ever Palisade mid-size SUV. The front-end is where the new design language’s curvaceous and more emotive elements are seen the most, and they don’t seem to blend well with the aggression planted by the futuristic light design and the large skid plate. The bold and wide cascading grille, aimed at making the SUV look dominant, is quite weird, and the slab of chrome on the top only makes things worse. It is flanked by vertically stacked two-tier LED headlamps. The profile is the only angle from where the Hyundai ix25 is still recognisable. While the squarish wheel arches are an okay-change, the DLO probably would have been better off without a curve on the quarter glass. At the rear, too, there’s an offbeat light design, with vertically stacked tail lamps seemingly connected via a garnish strip featuring a brake light in the middle. The design of the tail lamps and the tailgate seems to have been influenced by that of bigger SUVs like the aforementioned Palisade and the China-only Santa Fe LWB. 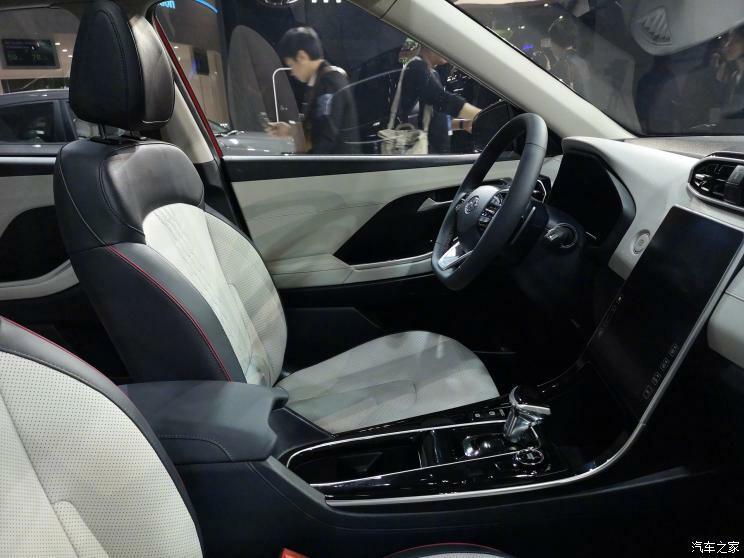 The interior of the next-gen Hyundai ix25 is also entirely new. The minimalist approach of the designers in carving out the cabin can be easily made out from the more compact steering wheel, the luxury SUV-like exceptionally large floating portrait display of the infotainment system and the floor console merged into a single panel, the horizontal central air vents and the uncluttered dashboard. The 2020 Hyundai ix25's exterior is not that appealing, but its interior is surprisingly quite elegant and upmarket for a B-SUV. Also Read: All-new Hyundai Venue: This is it! Beijing-Hyundai will launch the all-new Hyundai ix25 in the second half of this year. 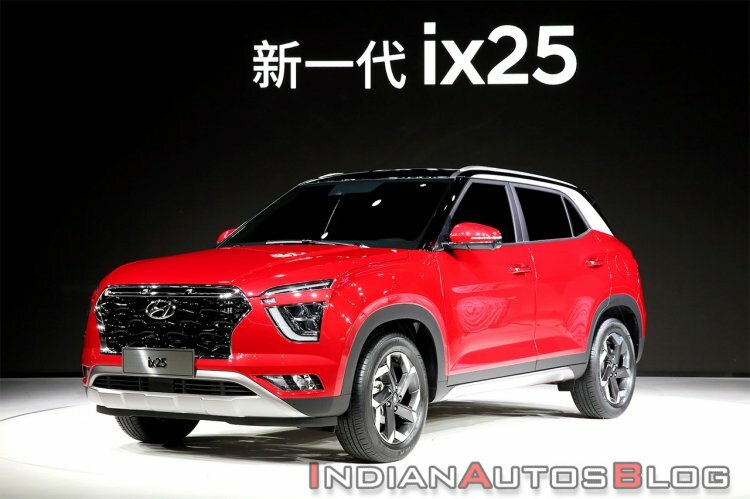 In India, the 2020 Hyundai Creta will go on sale next year. A 7-seat version of the second generation model is planned for our market, and it is scheduled to arrive in 2021.